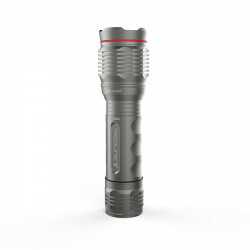 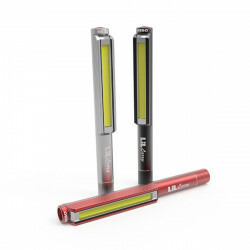 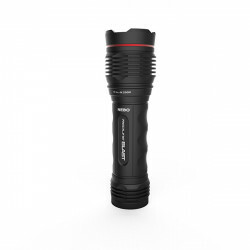 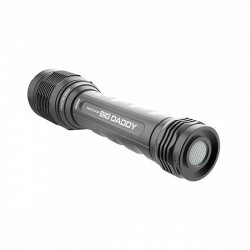 The Brightest Larry yet...The BIG Larry® PRO features a high-power, 500 lumen C•O•B work light ..
320 lumens, 4x adjustable zoom and magnetic docking station.Our newest REDLINE® takes flashligh.. 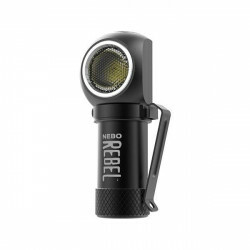 The Amazing Rechargeable Work Light and Flashlight With all of the features that you would exp..
Work Light & Spot Lightwith 9 Position Swivel Head The NEBO® CRYKET™ is a versatile 3.. 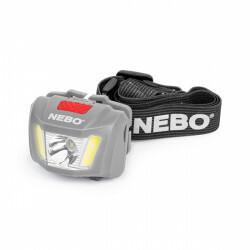 The NEBO® DUO Headlamp is an all-powerful, hands-free lighting solution. 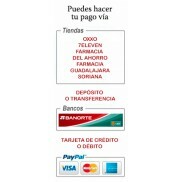 The push button on/off.. 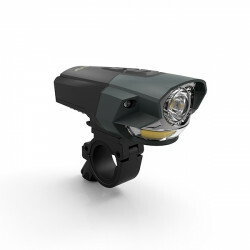 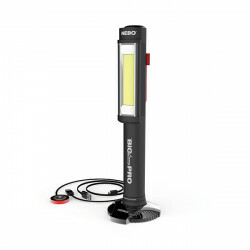 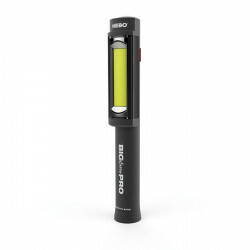 The Pro Bike Light with 2Powerful Independent Light SourcesThe ARC250 Pro Bike Light features 2 inde..
1400 Powerful Lumens. 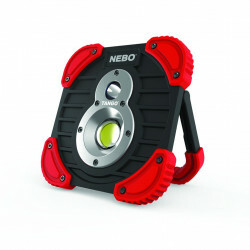 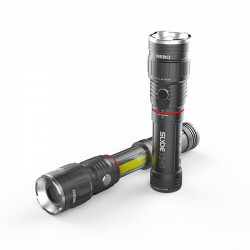 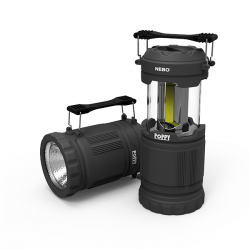 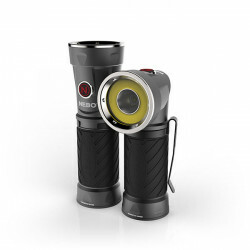 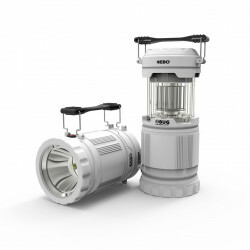 NEBO's Brightest Light Ever!The brightest flashlight ever created by NEBO is h.. 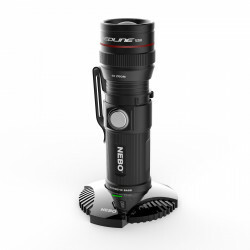 The Powerful 300 Lumen Lantern and Spot LightPoppy is a combination 300 lumen C•O•B LED lantern..
500 Powerful LumensThe REDLINE® V is a powerful, 500 lumen flashlight, featuring OC™ optic..